Lilyhandmade's Blog | About buy and shop for uniquely handmade products, gifts for your love ones or yourself. Memories of how I started my handmade business in 2003 when I have participated in 2003 with my younger sister. I was interviewed by a reporter from “The New Paper” together with the lady beside me whom also the winner of the contest. However, I have stopped for a few years to go back to my full-time job due to the high rental in Singapore. 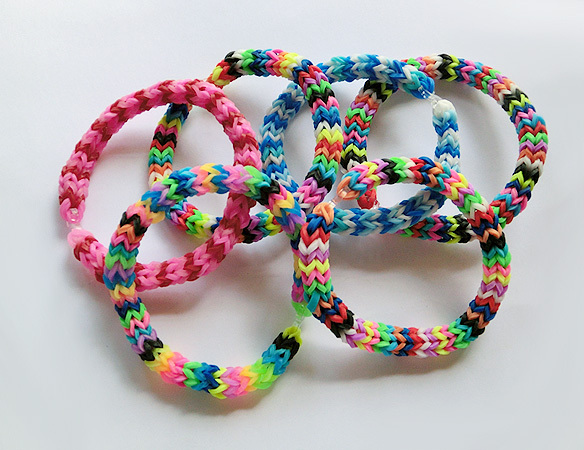 In 2008, I have started my handmade business again on the website and still continuing till today. I have already sent out the above pouch to the winner’s address as given by Tartine & Mascara. If you have any questions regarding the contest, kindly refer to Tartine & Mascara for further assistance. On the October, 01, 2014, there will be an increased of postage rates at all my e-stores. I would like to apologise in-advance to all the customers of mine for paying slightly higher postage fees than usual when you purchase after 30th September,2014. Q: How much will I increase the postage rates at my e-stores? 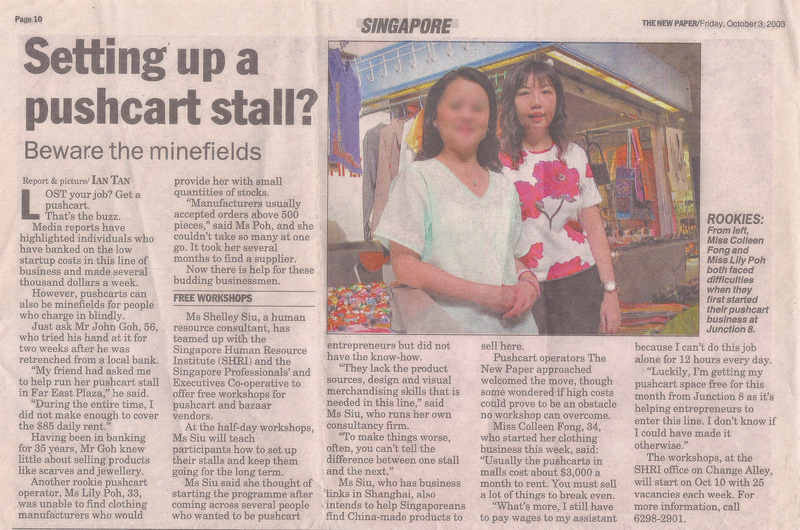 A: That is depending of how much SingPost will increase the postage rates of my usual International Registered Articles. Hopefully, I will not increase much, as I have always said that I do not earned any things from the postage fees. I seek your kind understanding on this matter. 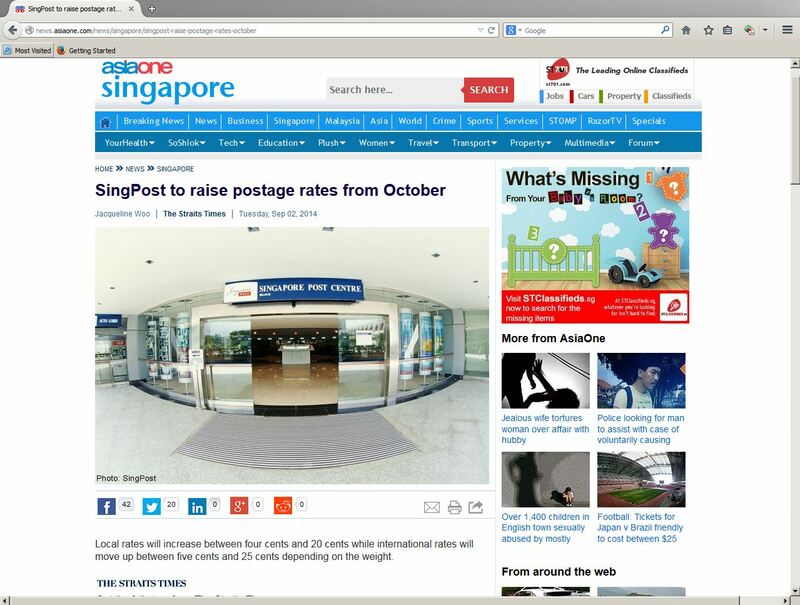 On 3 September, SingPost has released the news that they are going to increase the postage rates from 1 October,2014. Kindly read the following which I have extracted from “AsiaOne”. Local rates will increase between four cents and 20 cents while international rates will move up between five cents and 25 cents depending on the weight. SINGAPORE – With effect from 1 October 2014 , local postage rates for letters weighing 20g or less will be adjusted by 4 cents. The last time postage rates were adjusted was 8 years ago in 2006. Since then, costs have gone up nearly 50 per cent – labour costs have risen about 31 per cent, fuel about 32 per cent and inflation has gone up 26 per cent – yet SingPost has been investing in service to serve Singaporeans better. SingPost will also revise its international postage rates to partially offset the increase in postage for outbound mail as a result of Singapore being re-classified twice by international body Universal Postal Union. These have resulted in SingPost being charged more by other countries for delivering the mail that Singapore customers send to recipients in their countries. Terminal dues for international mail have risen by up to 42.6 per cent and will further increase by an additional 37 per cent by 2017. 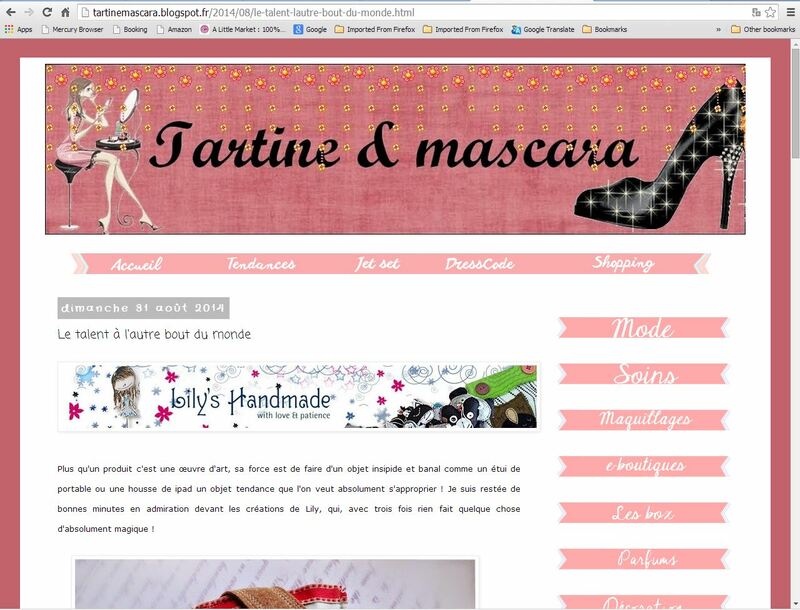 First of all, I would like to thank you Laeticia, the owner of “Tartine & Mascara” of choosing me as one of the partner for the ” contest” at her facebook. If you would like to participate in winning the following pouch, kindly go to Tartine & Mascara’s Facebook. You just have to go the her Photo section and find the photo of my pouch plus follow her instructions of how to win this pouch. You have till 12 September, 2014, Midnight (European timing). Good Luck to you!